The drone sector has experienced massive growth in the past couple of years, and as you would expect, Xiaomi, the company regarded as the Apple of China, has jumped on the bandwagon. 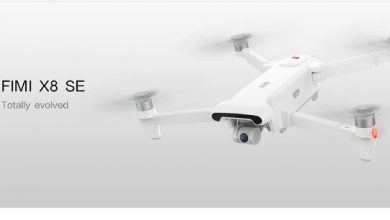 The FIMI X8 SE is one of the latest drones in the market, but Xiaomi isn’t selling the product under its parent brand name, and has instead opted to use one of its sub-brand companies. Hence, the FIMI X8 SE is a Xiaomi Ecosystem product. The FIMI X8 SE is a very impressive gadget that’s poised to compete with established brands in the sector like DJI and Parrot. Its most exciting feature is its portable and foldable design, which makes it very easy to carry around and use. 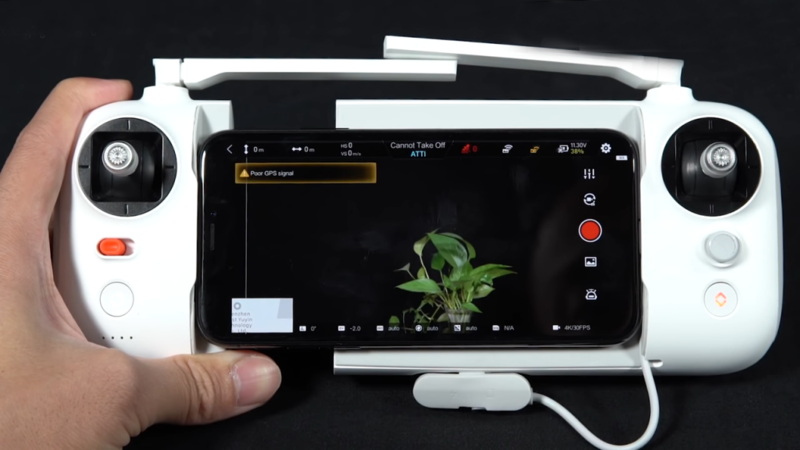 It also packs a lot of features that you would only find on more expensive and bulkier products, which is why it’s a surprise that the device costs just $499 on Gearbest (it’s currently available for sale only on Gearbest). As mentioned earlier, the FIMI X8 SE packs many high-end drone features, and shines in many aspects. It’s a quadcopter that can be used for both recreational purposes, and in professional settings for surveillance and shooting aerial photos and videos. Let’s see the various reasons why you should place an order for the drone right now. The FIMI X8 SE comes with all the accessories you’d need to conveniently utilize the product to its full capacity in the box. These include a remote controller, batteries for the drone and transmitter, a battery charger, an AC cable, three USB cables, six drone propellers, and a User Manual. The FIMI X8 SE features a very intelligent and minimalist design, with a focus on portability and ease of use. It doesn’t look complicated, which makes it suitable for use by kids and people new to drone-flying. It comes with motor arms that can be folded when not in use. The device is also not bulky; when folded, it’s just some inches larger than a regular smartphone. With a weight of less than 1kg (790g), you can conveniently carry the device around in your backpack. Like every other drone being sold, the FIMI X8 SE comes with a remote controller that can be used to pilot the drone from afar. The remote controller also has an ingenious design; it looks like a game controller, more specifically like a Playstation Pro device. This doesn’t, however, mean it provides only basic functionalities; amongst other high-end features, it sports a button which can be used to bring the drone back to wherever the controller is at any point. The remote controller can be used to operate the drone from a distance of up to 5km, thanks to its expandable wireless connector and impeccable connection quality. The FIMI X8 SE drone is powered by a 11.1V 4,500mAh Lithium-Polymer battery that can take the device on a continuous flight of about 33 minutes. The device also has a special feature that makes the drone return to its starting point when the battery gets critically low, or when there’s a loss of signal. This is useful, in case the drone pilot doesn’t remember to check the battery level during flight. The FIMI X8 SE sports a 12MP camera with a Sony IMX378 sensor, 1/2.3-inch sensor size, 3x digital zoom, and a 3-axis gimbal stabilizer. These features allow you to shoot clear aerial photos, and videos up to a resolution of 4K (Ultra-HD) at a frame rate of 30fps and video bitrate of 100Mbps, and it’s much better than what you get on the top-rated quadcopters in the market right now. 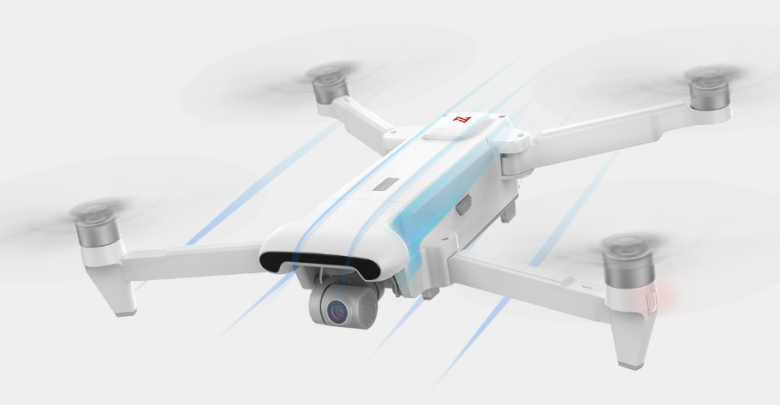 The device comes with three flight modes, including Hyperlapse, Panoramic flight and Image tracking, and you can set custom waypoints during a flight. It also has nine camera modes, all of which can be found in the user manual. One of the pain points of devices such as drones and quadcopters is poor network and connection quality and insufficient connectivity options, but you won’t experience these with the FIMI X8 SE. The remote controller comes with 2.4GHz WiFi with multi-channel support, and ports included are an AV out port, microSD card slot and a USB-A port. The drone itself is equipped with dual GPS + GLONASS systems for reliable location tracking during flight. The Xiaomi FIMI X8 SE drone is currently available on presale on Gearbest for a discounted price of $499. After the presale ends on the 14th of March, the price goes back up to $544.49.